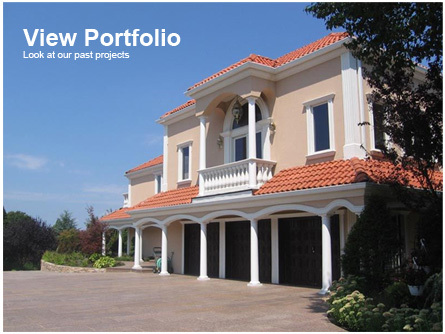 Long island Largest supplier of E.I.F.S.& Stucco and Plaster. 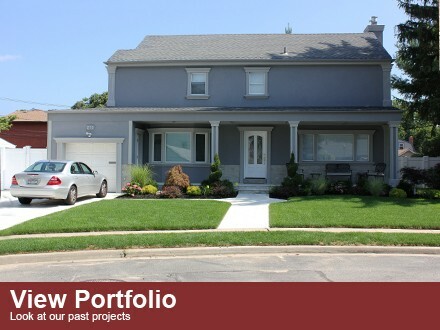 Long Island Stucco of Deer Park serving Long Island, and the Tri-State Area. Come see our showroom where you can see and touch our Stucco , Venetian plaster textures and colors.Call us about our Do it yourself Venetian Plaster Class. Come see our showroom where you can see and touch our Stucco , Venetian plaster textures and colors.Call us about our Do it yourself Venetian Plaster Class. 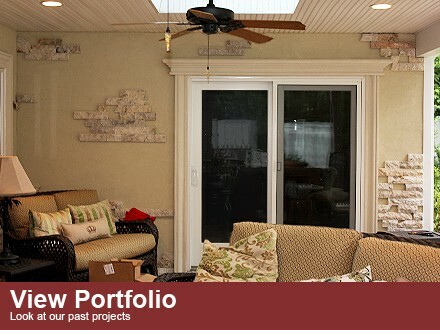 Our goal at Long Island Stucco Supply is to provide the very best in architectural product lines available. 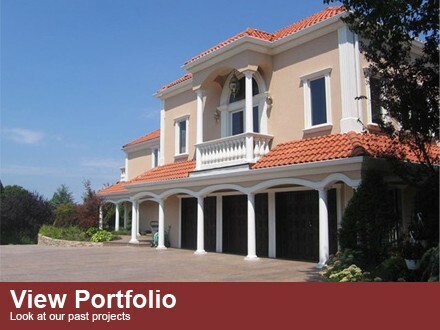 TOTAL WALL has supplied over twenty five million square feet or EIFS, Stucco, and Venetian Plaster through out the U.S.
We take great pride in being able to offer you everything you need when it comes to EIFS, Stucco, Venetian Plaster, Cultured Stone, Clay Roofing Tiles, and Custom Foam Shapes. 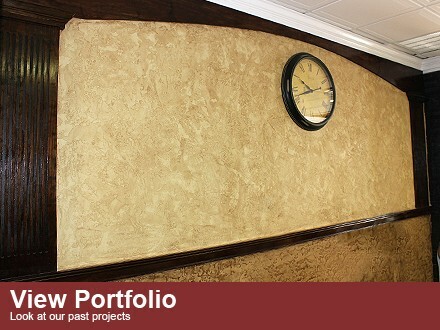 Long Island Stucco will only supply quality products assuring you the customer that your job will look right. Our TOTAL Wall Systems have major cost effective benefits for this winter. These systems add insulation to the exterior of home or building. This blanket of insulation will make your home more efficient during the cold and warm months. Ultimately, your home could be all that you dream of. The colors and textures are unlimited with a quality that can only be referred to as a “Home of Distinction." We currently Serve Suffolk county, Nassau County, Queens, Brooklyn, Manhattan, Westchester county, and all of UpState New York. We Also have a complete line of Scaffolding Equipment. We also Do free Estimates, please call us and we will be happy to help.